Dell XPS 13 (9370) fan noise. Discussion in 'Dell XPS and Studio XPS' started by Kuat, Oct 26, 2018. Fan seems to be constantly on, sometimes spinning VERY fast and loud. Tried updating latest BIOS and drivers. Laptop is even sitting on a cooling pad. Is there a cure to this? 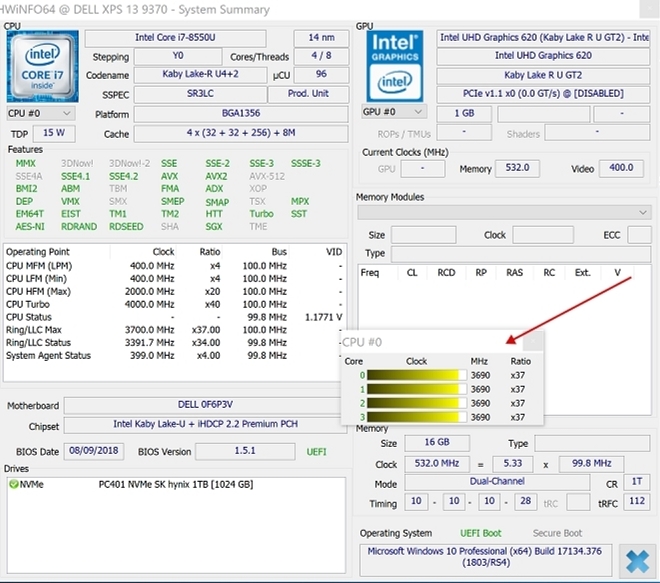 Have you tried taking logs with HWINFO to see what the temps are? Does it depend on the task? Maybe it's Win10 background services putting the strain on? 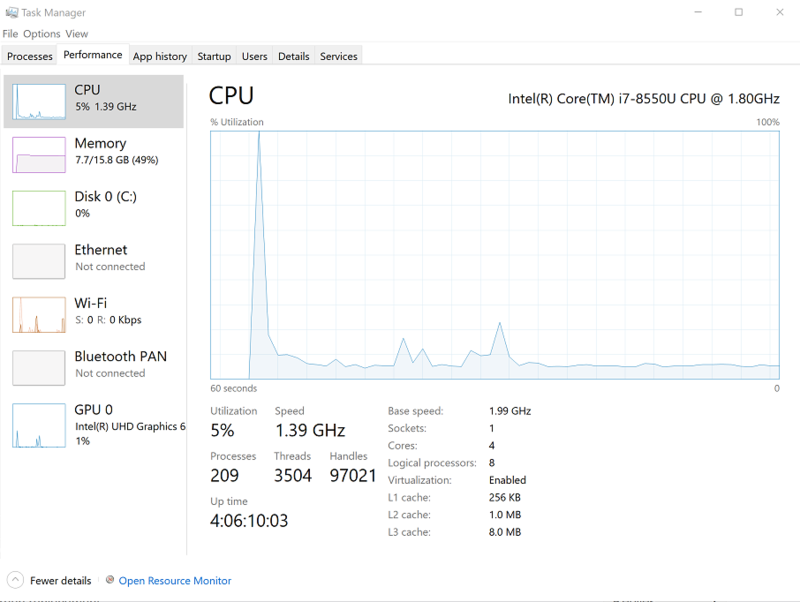 Check CPU load in Task Manager, sometimes updates etc make it busy. 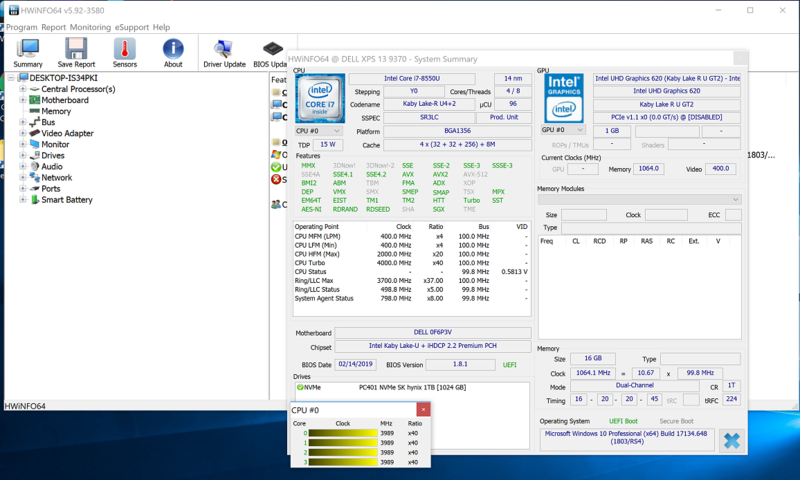 Run HWinfo64, open Sensors, check if CPU temperatures are high. I've just updated ALL my Dell drivers and BIOS to the 2019 versions. Fan still fires up randomly, often, and loud. Seems like simple internet browsing makes it load spin. How do the temps look? 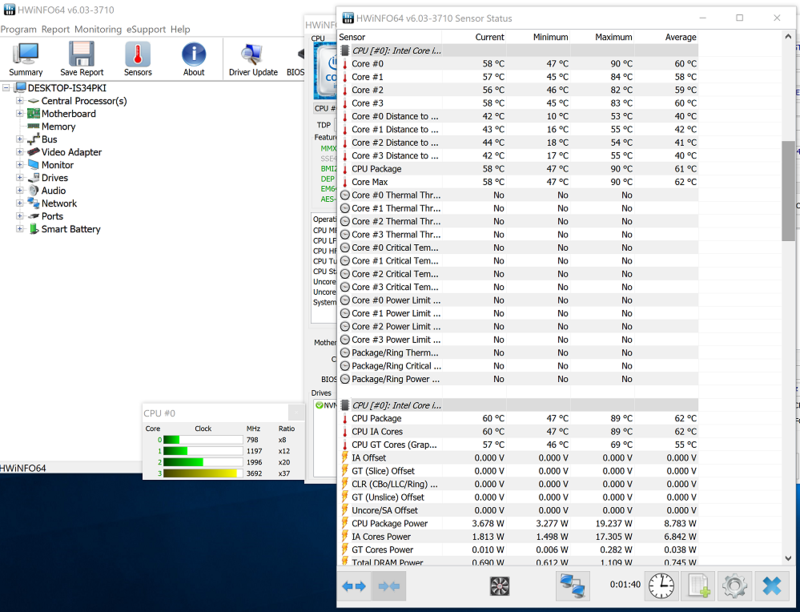 Right now the Processor is at 5% and the fan is spinning and annoying the F out of me.